it is you that blossoms." Isn't that cool. It's like an investment with a guaranteed full return! Who was it that said, "As ye sow, so shall ye reap?" Looks like it was working even then. 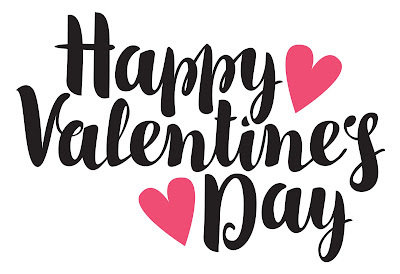 Whether you have a special valentine or not, I wish you a lovely and loving Valentine's Day. There is a never-ending supply of worthy places to plant your seeds of love, and as you do, you are rewarded in kind. Every Day Is Also A Great Day To Plant. No Need To Wait A Moment Longer. Spread Some Joy Today--Of course! Because love is joy. Joy is love.